Weekend hangover? Ways to fight it. Yes, it was a wild whacky party and you had one too many drinks. Yes, it was a wild whacky party and you had one too many drinks. The aftermath is a long, dreadful hangover that comes haunting after as short or absolutely no sleep the following day. Bad headache, blurred vision and floating thoughts rampage your skull, attacking you in the most horrendous way. Possibly sending you into a vampire mode, hangover doesn’t get by easily if proper measures are not taken. Here are few precautions that one can take while fighting those severe hangovers courtesy many poisons. A Quick shower – Contrary to lying down on the bed without a go, dragging yourself to the bathroom and indulging in a warm shower helps. This clears your senses and also refreshes the body overall. Try not to go for extreme temperatures, and go for a warm bath. Schedule – Despite the evils of that killing pain inside the head, try to get back in sync with the day’s schedule. This is an important mental trick that helps tune the brain to fight the hangover. Plan the day as usual, counting the odds of a fight back against crashing. Liquids – Intake of liquids is a must do thing to ward off the hangovers. Juices, glucose water, lemon water and sparkling water are some of the fluids that can help better the condition in an effective way. Keep hydrating yourself the whole day and see the normalcy setting in. Avoid Caffeine – Contrary to the old cure often suggested for a hangover, avoiding consuming caffeine is important. While it is okay to have a cup of coffee at the start of the day, avoid constant intake as this dehydrates the body, making way to more complications than benefits. Orange Juice – Perhaps most highly efficient of methods, Orange juice betters the effects of hangover In no time. Loaded with Vitamin C, it provides an immediate relief. Sleep – If you are not in a condition to follow a schedule as listed above, try the opposite with dedication. 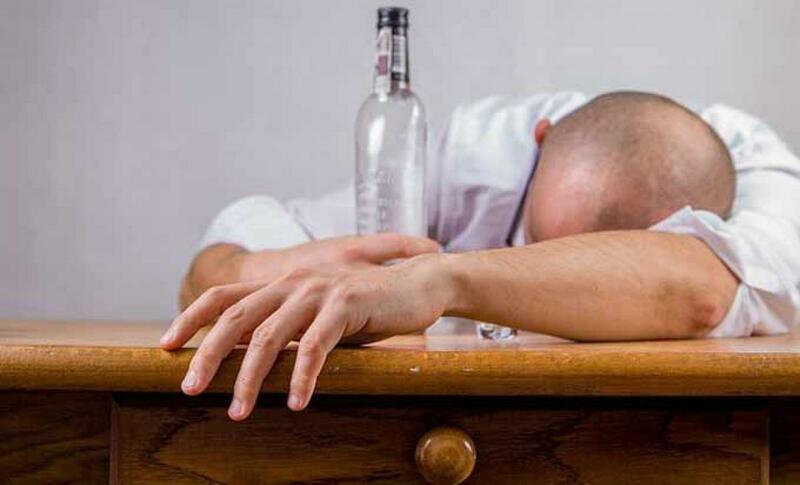 Sleeping for long hours to cope with hangover helps the body to reboot. This is a tested measure to rejuvenate senses my all means.